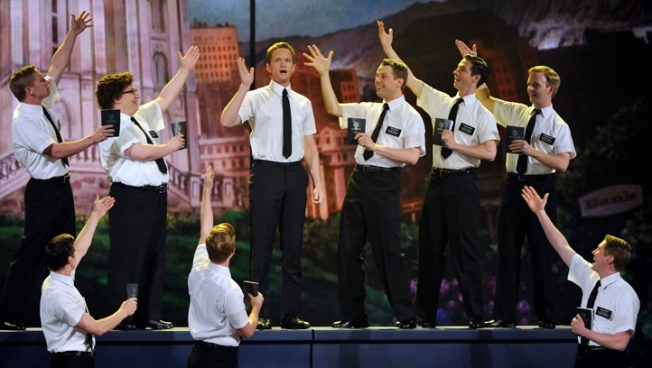 Neil Patrick Harris performs with the cast of "The Book of Mormon" at the 66th Annual Tony Awards in New York. Having difficulty getting ahold of the hottest ticket in town? It may be a little easier after Broadway in Chicago and the producers of "The Book of Mormon" announced Wednesday that the award-winning play has been extended an additional 14 weeks at the Bank of America Theatre. A new block of tickets will go on sale Jan. 7 at 10 a.m. for performances between June 4 - September 8. Tickets are sold out through March 3, but seats are available for shows on March 5 - June 2. Trey Parker & Matt Stone on Surprise Success With "The Book of Mormon"
"South Park" creators Trey Parker and Matt Stone talk about about the success of their musical, "The Book of Mormon." 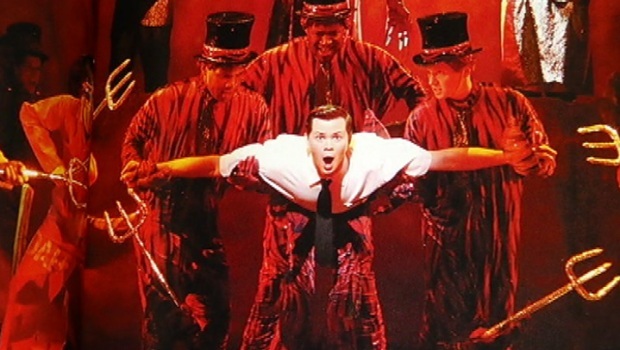 Also, they talk about the differences between the touring show and the Broadway show. On Wednesday, officials announced the production set a house record at the Bank of America Theatre by grossing $1,645,201 for the week ending December 30. House records were also set in New York and San Francisco theatres. There's still a chance at getting into one of the earlier sold-out shows. A daily pre-show drawing will make a limited number of tickets available for $25 each day. 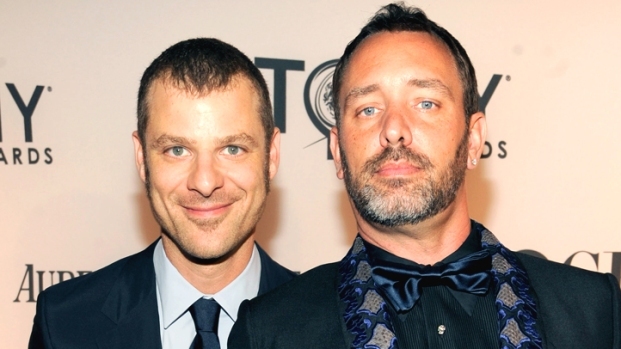 The play, created by Trey Parker, Robert Lopez and Matt Stone, won nine Tony awards including "Best Musical" during its New York run. Tony Award-winning musical begins run December 11.